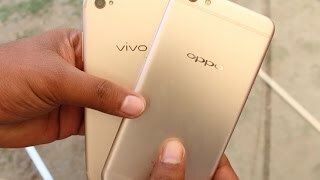 Vivo has actively been manufacturing high-quality smartphones ever since its entry into the Indian market. 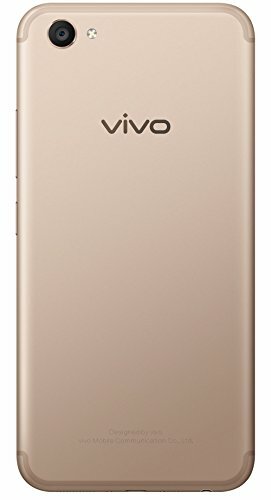 Vivo V5 Plus is its next masterpiece. 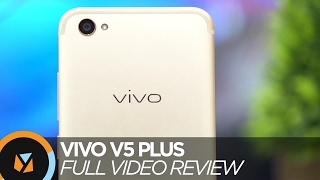 It offers great performance, besides coming with excellent front-facing camera. So if you love selfies, this is probably the best phone for you to consider. 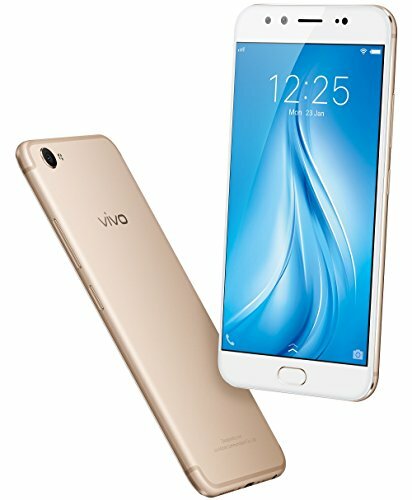 The Vivo V5 Plus exhibits a 5.5-inch Full HD IPS LCD display with a resolution of 1,080 x 1,920 pixels, which results into a rich pixel density of 401 ppi. The capacitive multi-touch touchscreen comes with Corning Gorilla Glass 5 protection. Under the hood, the smartphone carries a 2GHz Cortex A53 octa-core processor placed on Qualcomm Snapdragon 625 MSM8953 chipset. The processor has been accompanied by 4GB of RAM. An Adreno 506 GPU looks after the graphical requirements of the device. 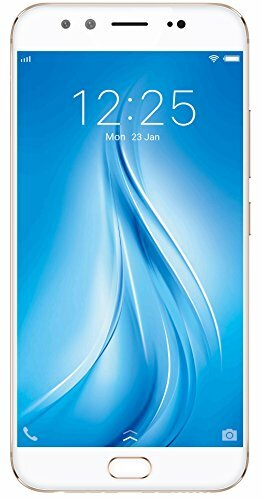 The handset features a front fingerprint sensor which is quick to respond. 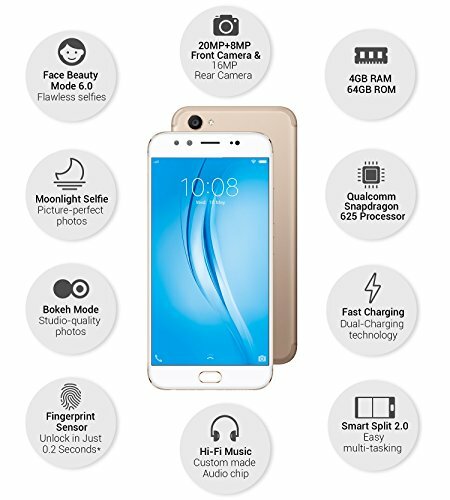 The Vivo V5 Plus is fitted with a 16MP primary camera, which is enhanced with the help of phase detection autofocus, LED flash, ISO control, High Dynamic Range mode etc. The camera can produce images of up to 4,616 x 3,464 pixels resolution. Moreover, the smartphone has a great selfie camera option in form of dual lens setup consisting of a 20MP and an 8MP lenses. This, along with LED flash, makes the phone the best available option for selfie lovers. The smartphone comes with an internal storage of 64GB which is non-expandable. The user can make use of OTG devices for more storage. 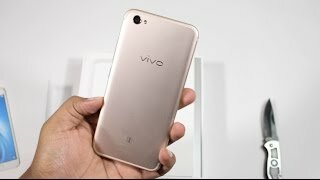 The Vivo V5 Plus draws all its energy from a 3,055mAh li-polymer battery, which claims to deliver a pretty long period of battery life, besides supporting the quick charging feature. This camera smartphone offers standard connectivity features in the form of dual SIM slots, 4G, Wi-Fi 802.11, b/g/n, mobile hotspot, v4.0 Bluetooth, A-GPS and a microUSB 2.0 slot.